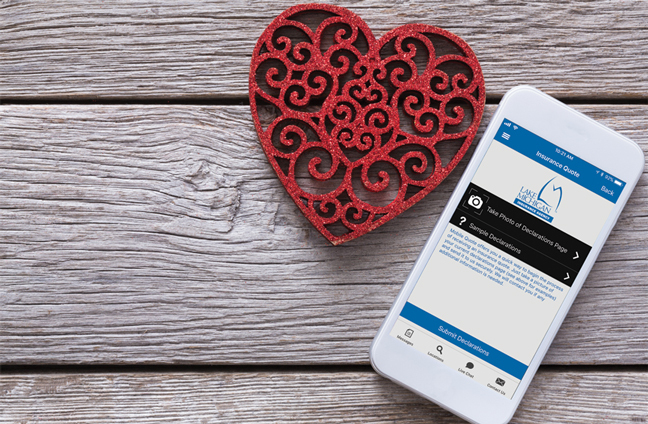 News from LMCU: Get An Insurance Quote Directly From Our Mobile App! Get An Insurance Quote Directly From Our Mobile App! Now you can get an “apples to apples” insurance quote from Lake Michigan Insurance Agency! You’ll find it under Financial Tools on the main menu. Click through to Insurance Quote. 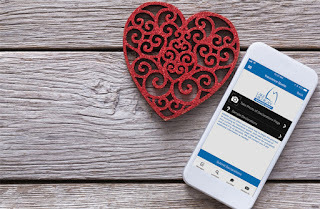 From there, simply take a snapshot of your current insurance policy’s declarations page with your smartphone and send it securely to our team of insurance experts. You’ll get a prompt, complete quote telling you if we can save you some money. Easy. Fast. Free!